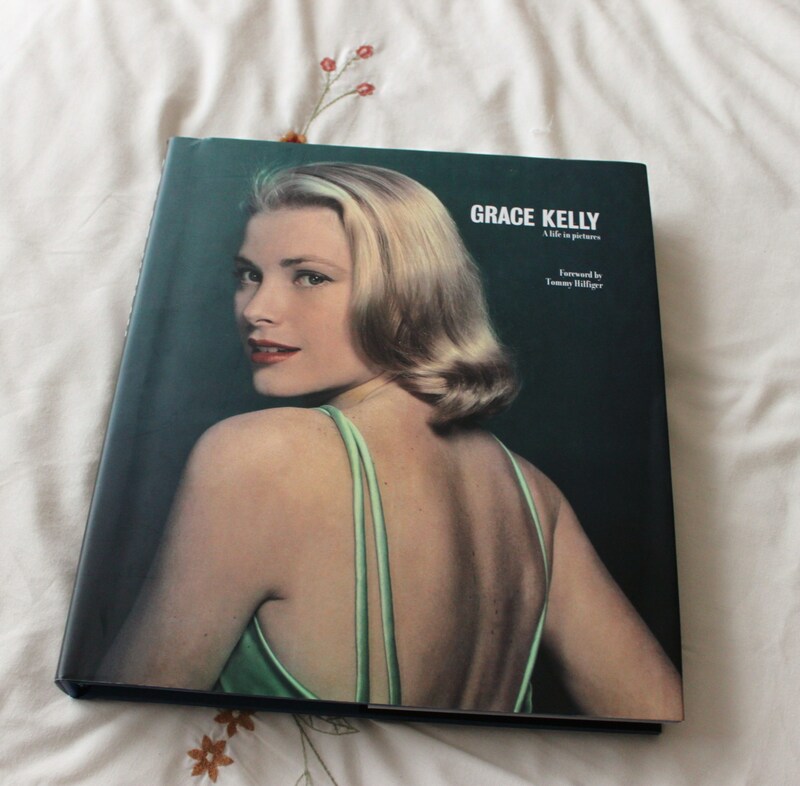 Over the next few days, I thought I’d give you all a sneak peak inside some of my favourite photography- based books. 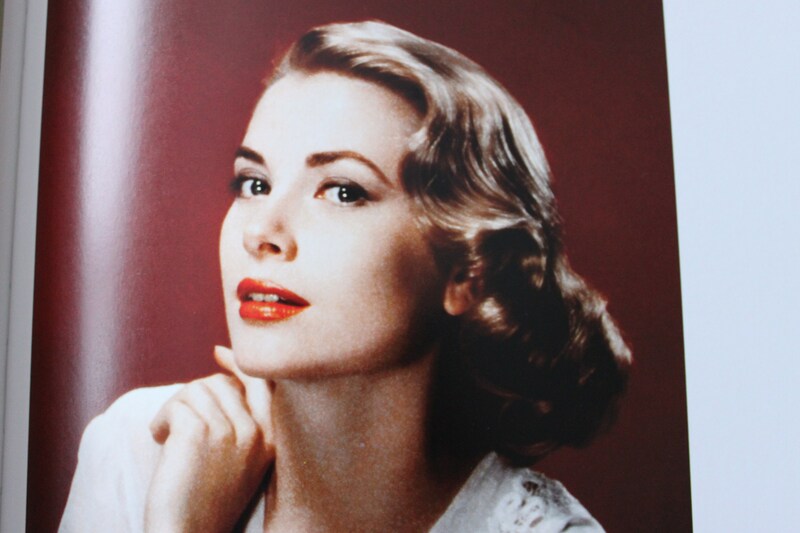 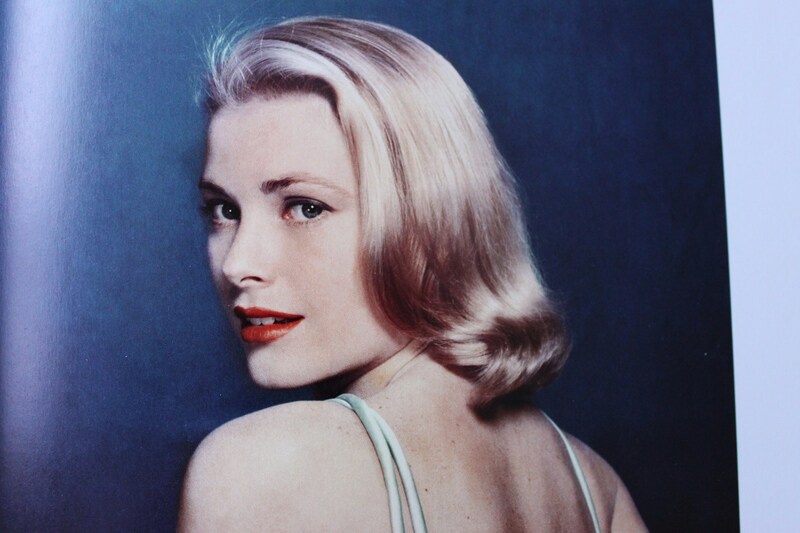 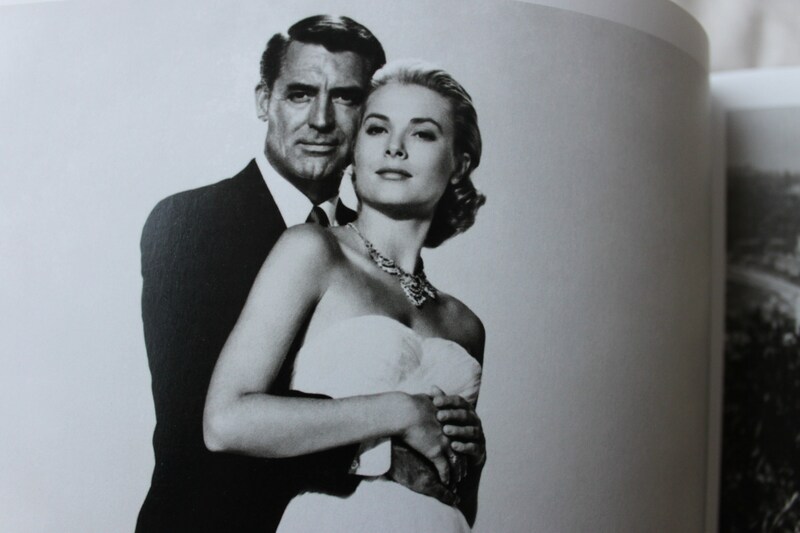 Starting with one of my very favourite actresses and icons – Grace Kelly: A life in Pictures. 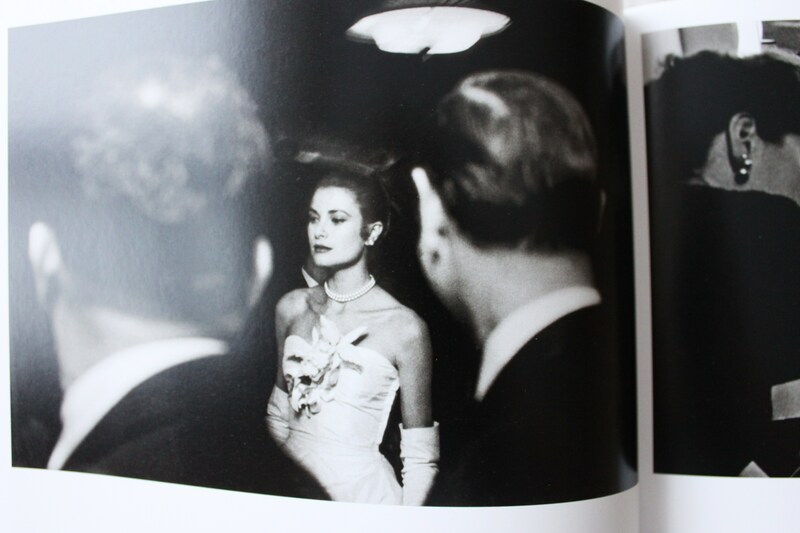 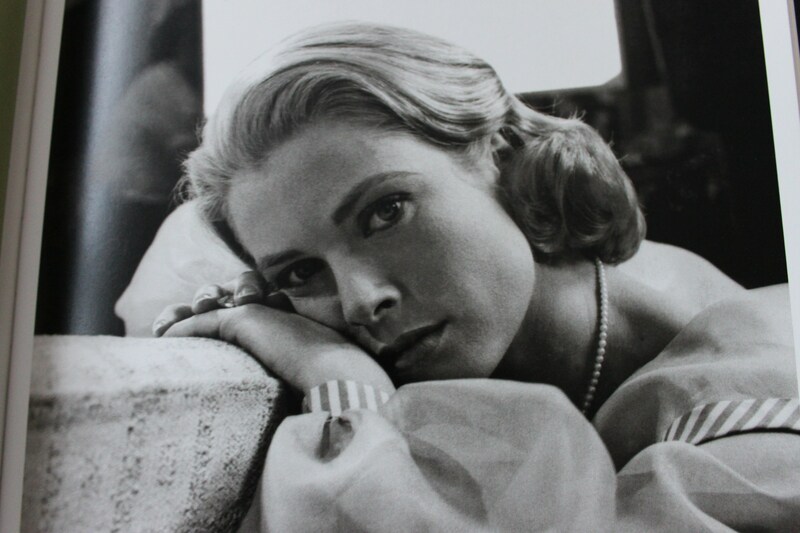 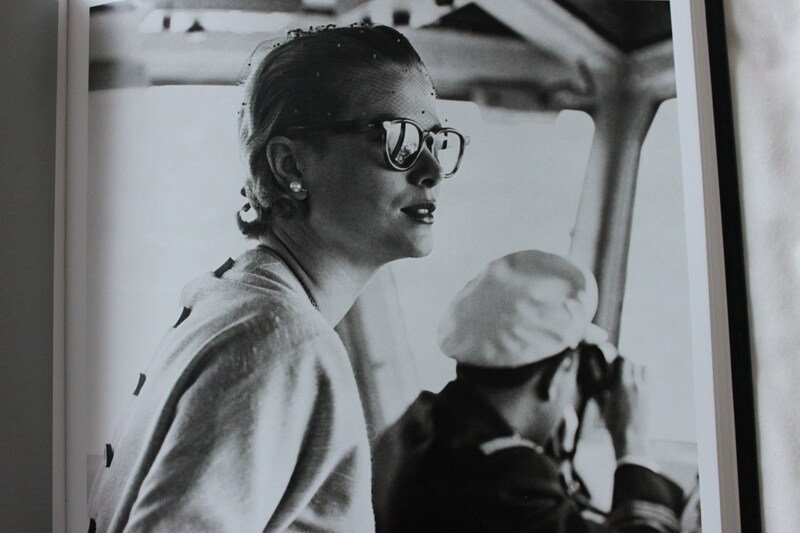 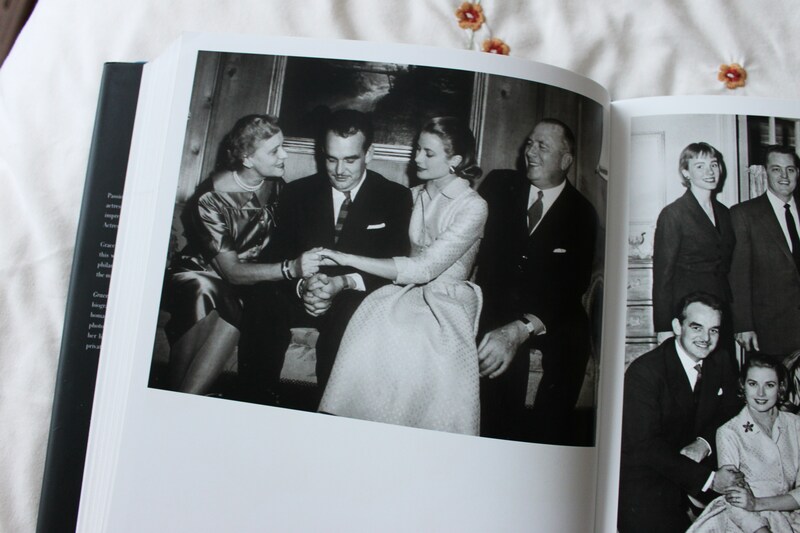 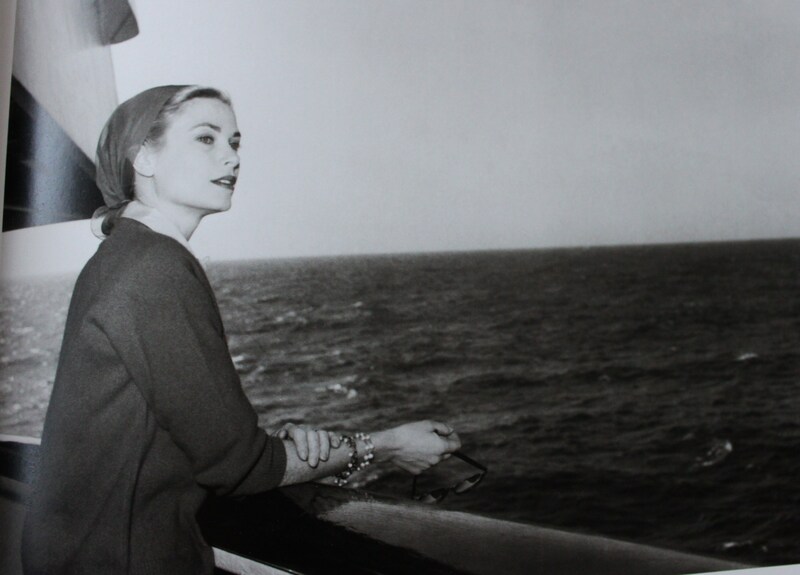 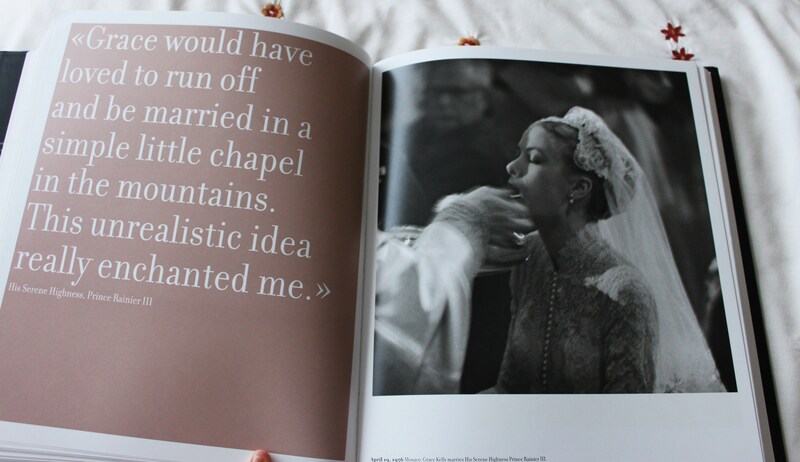 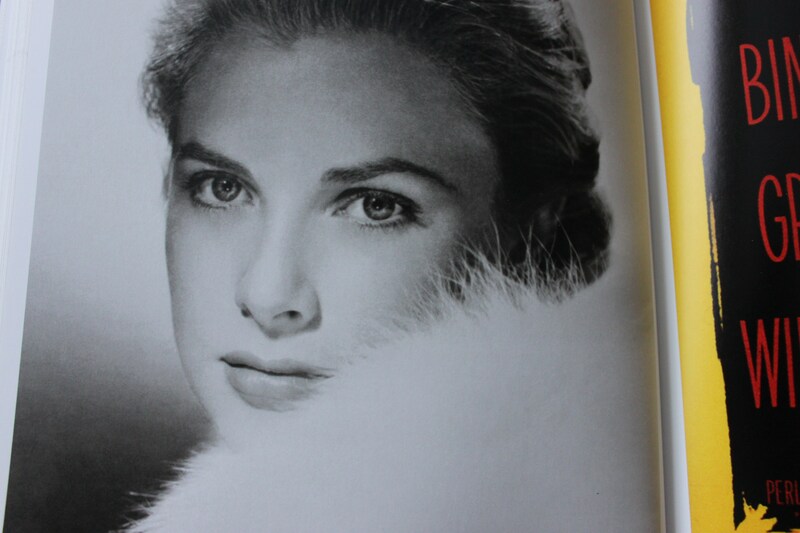 This book gives a lovely insight into her life, and includes some beautiful pictures of her – especially at the height of her career and as she became Princess Grace of Monaco.